On Christmas Eve Simon suddenly went into a baking frenzy and produced crispy thin gingernuts, walnut studded chocolate brownies and sugary macaroons. Watching a French movie is a great way of gently improving your French language and cultural comprehension. Ideally, I like to watch the movie in French with no subtitles, then read a review of it to see how much I understood. Generally there will be some subtlety of the relationship between two characters that I won't have got. If I remember, I like to watch the movie again in 6 months time. It's fun to feel like you are understanding much more of the dialogue second time round. Movie Suggestion: Les Visiteurs, a time travelling comedy from 1992 which I'd never heard of before, but seems to have become a bit of a cult. The costumes are great, the story is amusing, the characters clear (although Jean Reno did strongly remind me of our friend Stéphane -- fortunately only mildly disconcerting). 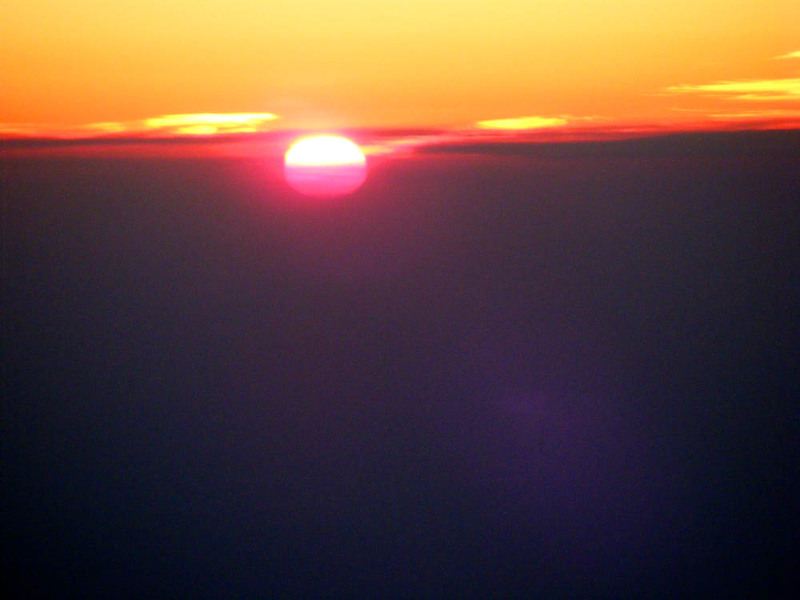 The sun rises above the horizon, but is not yet above the clouds -- photographed from the plane leaving Beijing. 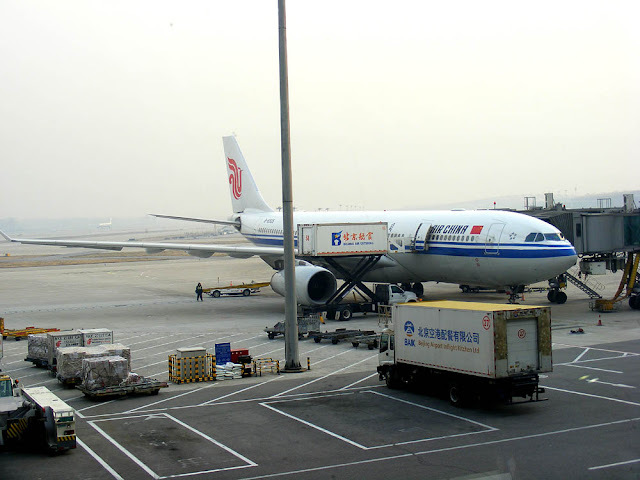 Our plane being loaded at Beijing airport. The weather may be dismal here in France, but it wasn't as if we had unrelenting scorching sunshine in Australia. Here are some pictures of days when it was less than tropically balmy. Following an ambulance down Brown Mountain on our way to the coast. 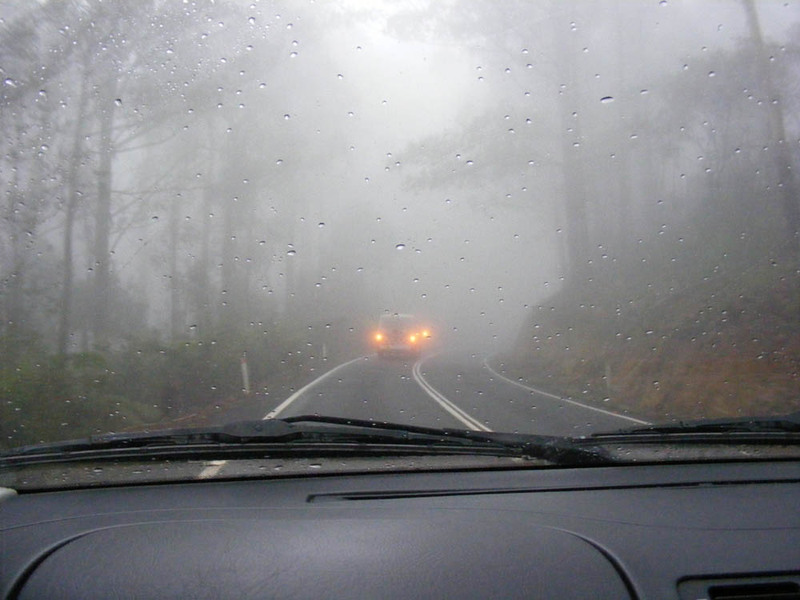 Even thicker fog on the winding Brown Mountain road. 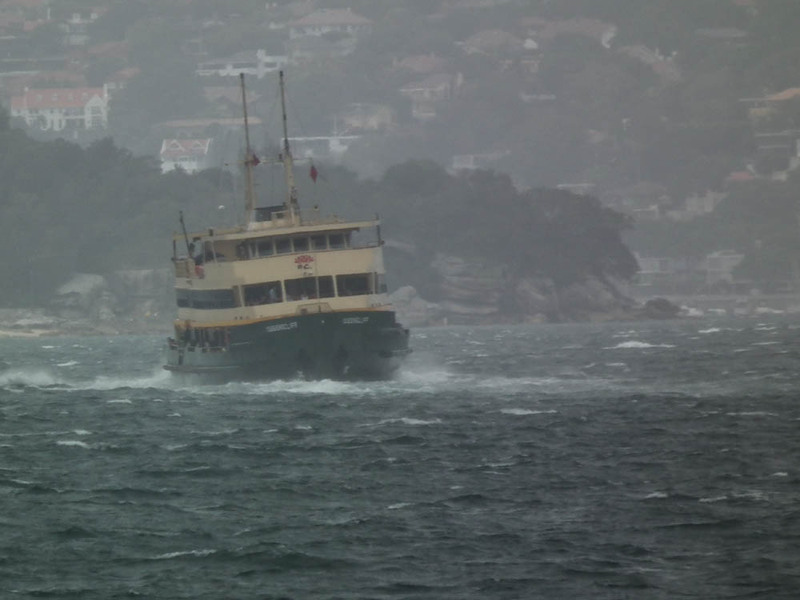 A Manly ferry rocks and rolls its way past Sydney Heads on a squally, extremely windy day. We were on the ferry going the other way. 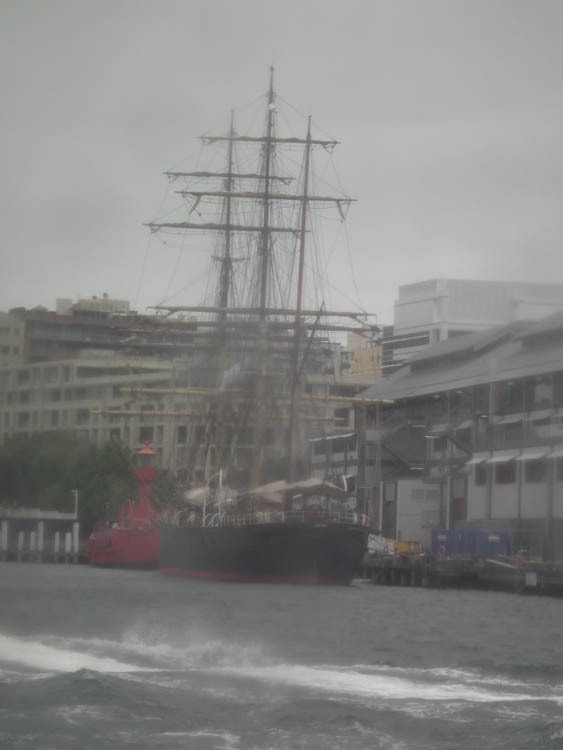 A tall ship at anchor in Sydney Harbour. The day before we had seen a sailing ship out to sea in the sweltering heat, off the coast at Bondi. UPDATE: Simon tells me that this ship is the James Craig, moored at the Maritime Museum. There is a lightboat in front. A reduced nectarine. Recognise the tool, on its new long handle Martine? Despite the rain, which has been more or less constant since we returned from Australia, and is forecast to continue for days, if not weeks to come, there has been the occasional break in the weather. Sunday morning when I checked the Météo de France site it said, to my astonishment, that the afternoon would be sunny! These are Chasselas grapes for the table, so pruned much less severely than wine grapes. 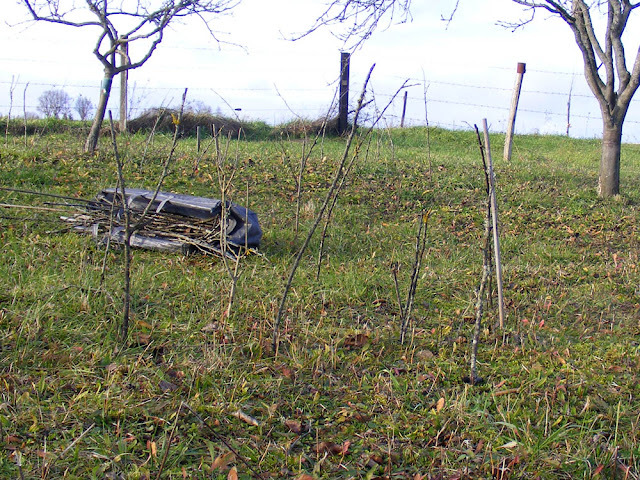 I leapt at the chance and since it was indeed feebly sunny, I spent the afternoon in the orchard pruning. I've done the grapes and the big old nectarine by the potager gate. I don't really know what I'm doing with pruning fruit bearing plants, but the worst that can happen is that we miss out on a crop for one year I guess. 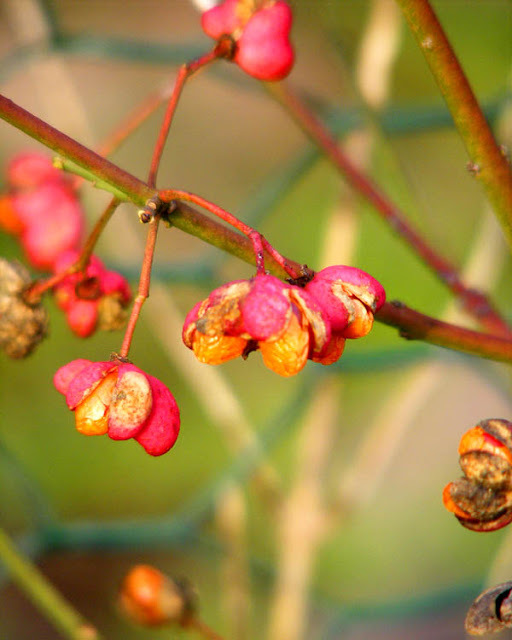 These spindle berries are a bit past their best, but they brighten up a corner of the potager. The grapes I aimed to reduce to 5 buds on spurs that looked like they were growing in a sensible direction. The nectarine needed to have some nuisance branches removed (too low over the gate) and a lot of weight taken off. It's a 20 year old tree, and I reduced the top by about half, by taking out branches that were duplicating one another or too low or too high. It's a work in progress, but I won't reduce it any more for this year. 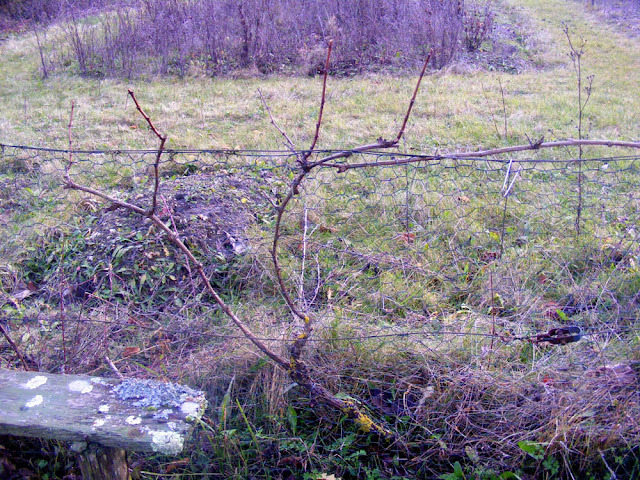 Maybe I'll tackle it again next year or the year after, once I've seen how it responds to this prune. This banner has recently gone up on the side of the road into Preuilly. The landholders are our local organic orchardists and market gardeners, and the issue is the plan for a big new airport near Nantes. Their banner says 'Supporting the country folk of Notre-Dame-des-Landes'. 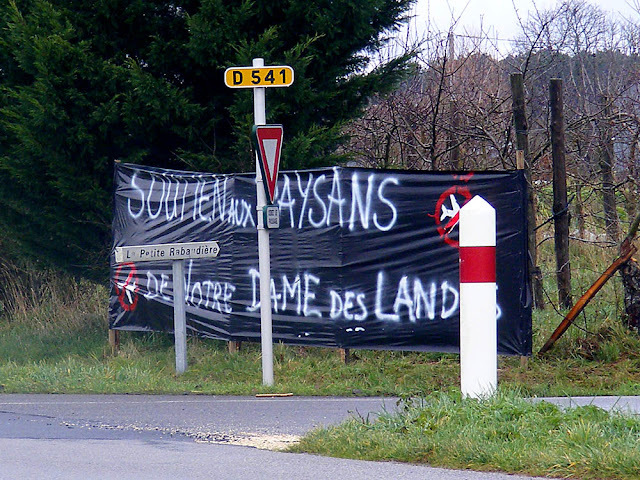 In support of the fight against the airport project at Notre-Dame-des-Landes, a new group has been created in the Loches area, to lobby against what they have dubbed 'Big Pointless Projects' (les grands projets inutiles). The idea to construct a airport at Notre-Dame-des-Landes (30km north of Nantes in Loire-Atlantique) dates from 1965. Originally the idea was to create an airport suitable for Concorde. 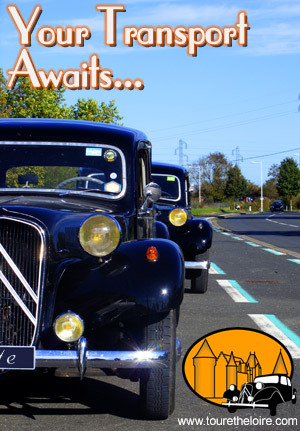 But the plan wasn't scrapped when Concorde stopped flying and ever since, the protests against this largescale project (€561M) have continued to grow -- even more so in the last few weeks, as work is finally expected to begin in 2013 to put in place the infrastructure envisaged for 2017. On the site, a group known as the 'zadistes'* occupies the area, encircled by tractors to protect themselves against intervention from the police. 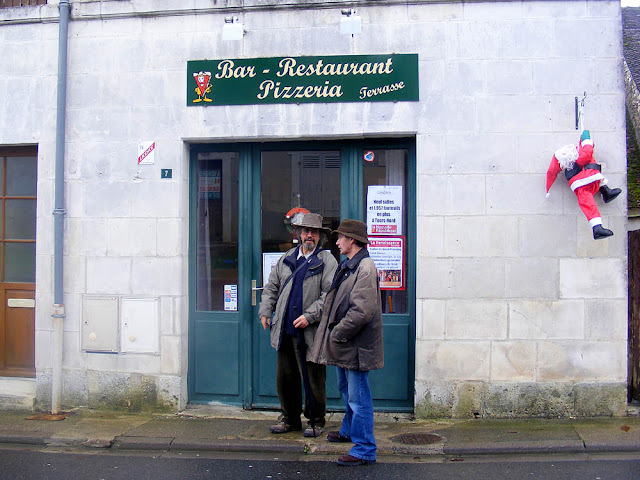 All over France support groups are proliferating. Many of the individuals involved are farmers or rural residents. In Loches, they are not only concerned about the airport, but even closer to home, the future of the grand 19th century Palais de justice (courthouse) in Loches, the sous-préfectural (county services) office move and the closure of Alfred de Vigny school, a lovely old building in the centre of town. 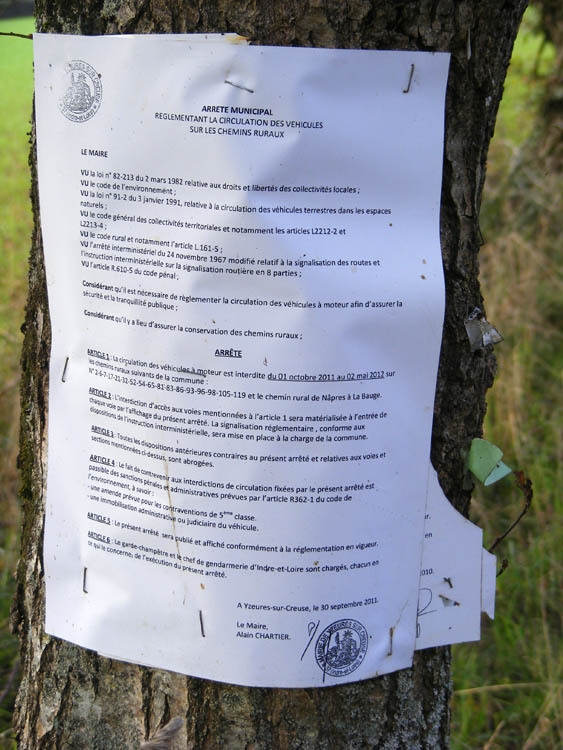 The protesters point out that the airport project will seal under concrete an area the size (2000 ha) of an average commune (local authority) in the southern Touraine, and that this land is prime agricultural land. Protests on the site have been fairly roughly dealt with by the CRS** ('violence insupportable en démocratie') and the cost of police action (€1.5M) considered unjustifiable in these straitened times. The protesters' website is here (in French, but well worth looking at for the maps showing the scale of the project even if you don't read French). 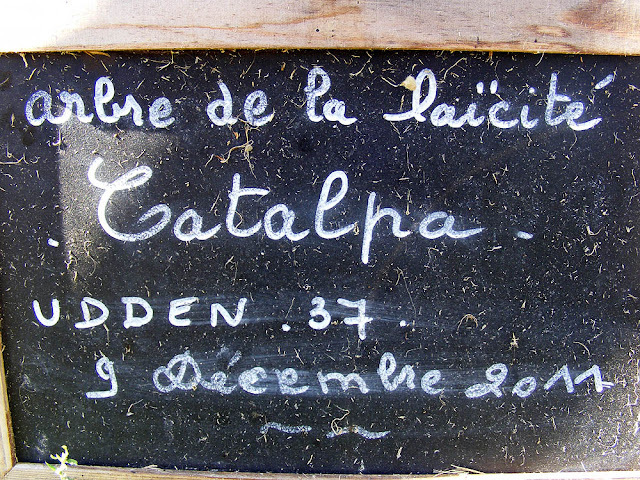 *ZAD = Zone à Défendre. They take their name from a twist on the project's own ZAD acronym (= Zone d'Aménagement différé). In other words, rather than a Deferred Development Zone, the protesters have created a Defended Zone. **Compagnies Républicaines de Sécurité = the specialist riot and crowd control squads of the police force. Source: La Renaissance Lochoise 19 - 25 December 2012. 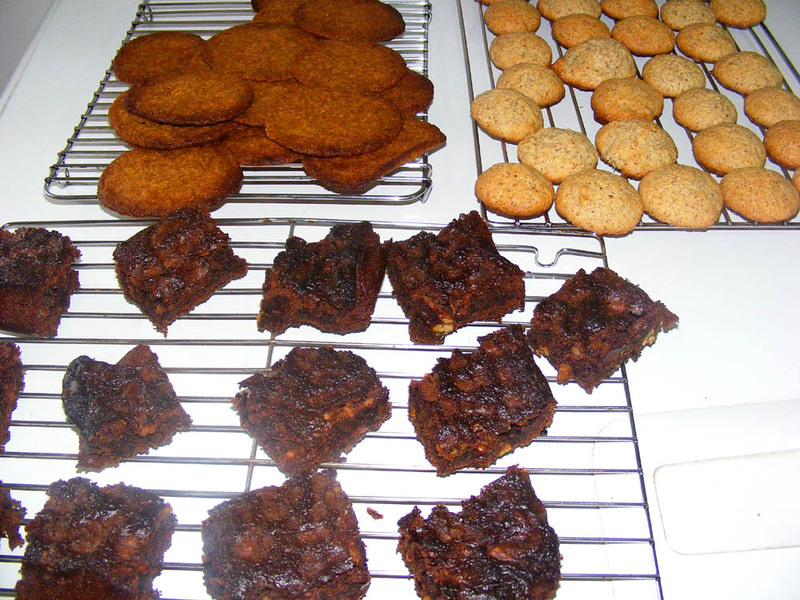 Most Australians will have a family meal on Christmas day and exchange presents. It probably won't be a barbecue, and it is most unlikely to be on the beach. Instead it will be somewhere cool and shaded, indoors with the airconditioning on possibly, but perhaps outside in the garden under a shade sail. 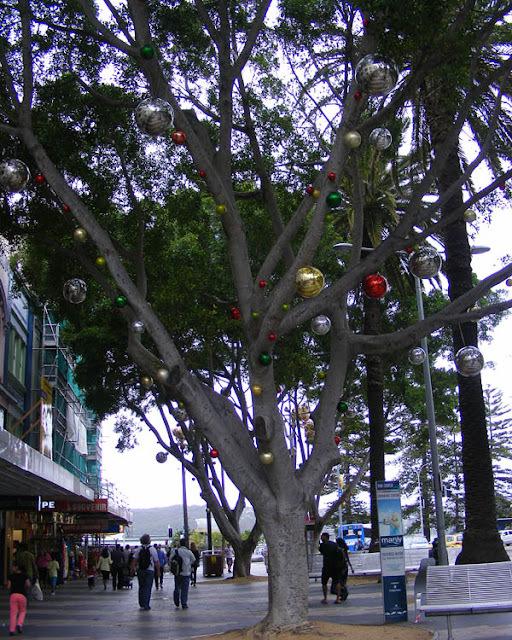 A decorated tree in Manly, a Sydney beach suburb. Seafoods, salads and sparkling wines are likely to feature strongly on the menu, especially if you are near the coast with access to good prawns and oysters. If your family is of British ancestry, as mine is, then the meal is likely to contain some remarkably similar elements to that which your cousins in the Old Country are enjoying -- a large roast of some sort and a steamed Christmas pud. wherever you are and whatever your Chistmas tradition is. Le Relais du Dolmen is the latest incarnation of the restaurant in Charnizay. 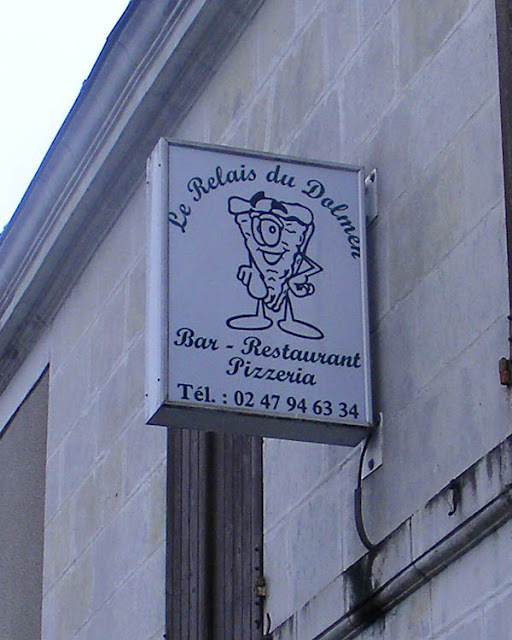 When we first bought our house, the restaurant was called Le Gargantua and was a lunch stop of très bon rapport de prix et qualité. Then the lease was sold to someone else, who lasted a couple of years, but didn't really impress the locals. Earlier this year the place abruptly closed. It looked like it had been abandoned, but in the autumn the decorators moved in. Now it has re-opened, with a new name, and a young local woman at the helm. Antoinette, who writes Chez Charnizay, thought she should try the place out and invited us and mutual friends Tim and Pauline along to lunch on Friday. We also thought it would be a good idea to try it out and accepted with alacrity. The meal was a simple, 12€ no choice set menu of paté en croute, chile con carne with salad, cheese, apple and banana cinnamon crumble or moeulleux de chocolat with creme anglaise for dessert and wine. Coffee was extra. Tim and Niall outside the bar. The young woman was managing the kitchen, the tables (3 occupied and a total of 11 customers including us) and the bar all on her own. As a result our bread, water and wine were a long time coming, and she clearly needs an assistant. She asked us if chile con carne was OK for mains and assured us it wasn't very spicy. Someone on the next table opted not to have it, and was given something that appeared to be mostly mashed potato (maybe brandade de morue?). 'Not very spicy' turned out to be a considerable overstatement. I think it had been shown a chili in the kitchen, but that none actually came in contact with the carne. It was a perfectly pleasant and satisfying mince and beans dish though, served in big square bowls so you could help yourself. The cheese platter was a simple offering of camembert and Sainte-Maure-de-Touraine. I thought the camembert was particularly tasty. The crumble was pronounced very good by those that had it, and my moeulleux was good too. The red table wine was soft and black curranty and very drinkable. It went perfectly with the carne sans chilli. A coffee rounded things off nicely. The restaurant has stiff competition from restaurants serving similarly priced meals at lunchtime in the villages less than 10 minutes either side of Charnizay, so she may struggle to match them for quality. However, it seems a nice place to drop into every now and then, and definitely worth patronising on the grounds that if you don't use it you will lose it. If you want a quick simple meal, the food isn't bad and I am sure the restaurant will evolve and develop as the new manager gains experience. Or you could just drop into the bar at other times for a coffee, beer or a snifter. I imagine it could be quite convivial. 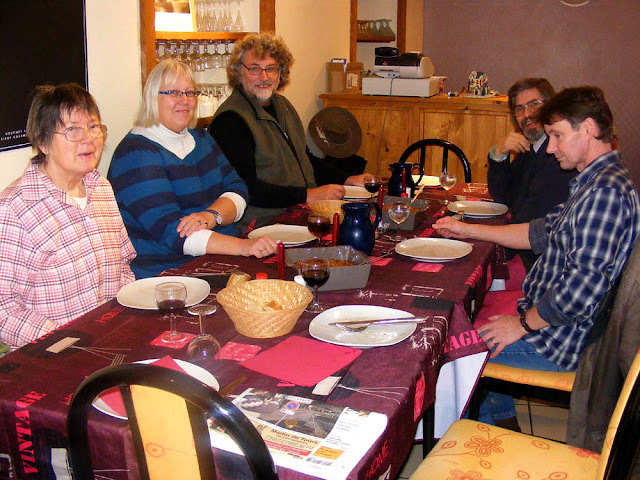 Pauline, Antoinette, Simon, Tim and Niall, happily installed in the newly refurbed little restaurant. We hope that the enterprise goes well and that the summer brings a boost in passing traffic. And as a place to be when the world ended it was perfectly adequate. PS: We thought that next year we might organise a Touraine Bloggers office Christmas party, with a Secret Santa (€5 limit) gift exchange, maybe in Loches. Hands up all those who would be interested? There is a Marché aux truffes (Truffle Market) at Marigny-Marmande on Friday 28, from 9 am to 1 pm. There will be a gourmet market and truffles with everything! Ungraded truffles are affordable, with a walnut sized tuber costing about €20, an egg sized one about €30. If you buy one, do allow the vendor to choose one for you, or take their advice about which one to buy, so that you get the best value for money. Worth going to just for the all pervasive smell of truffles in the air. This rest and relaxation station was popular with transit passengers in Beijing airport. This fountain, with its carved stone guardians, sits in the centre of Beijing airport. 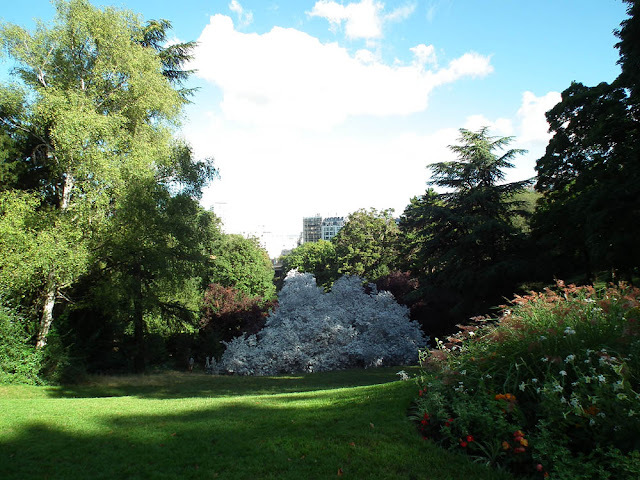 We always spend time in the Parc des Buttes Chaumont while we are in Paris. The hotel we stay at is only a couple of blocks away and the park is wonderful. We rounded a corner in September and encountered this whitewashed tree in the dell overlooked by one of the restaurants in the park. The paint job was incredibly neat and thorough. No natural tree colour showed through and there was no evidence of paint or whitewash on the lawn underneath. Extra-ordinary! There was no explanation of why the tree was painted. I presumed it was a temporary work of art and that the white would wash off, maybe in the next rain. But no -- the ghostly tree was still there on 14 December when we arrived back from Australia. On our original visit I was equally fascinated by the reaction of some small boys passing in a school group. 'Oh look at that! Isn't it pretty? And what pretty flowers too!' I cannot imagine a group of c.8 year old Australian boys having quite the same reaction (or even noticing the flowers in the nearby garden bed -- although I'm sure the tree would have at least got some attention). 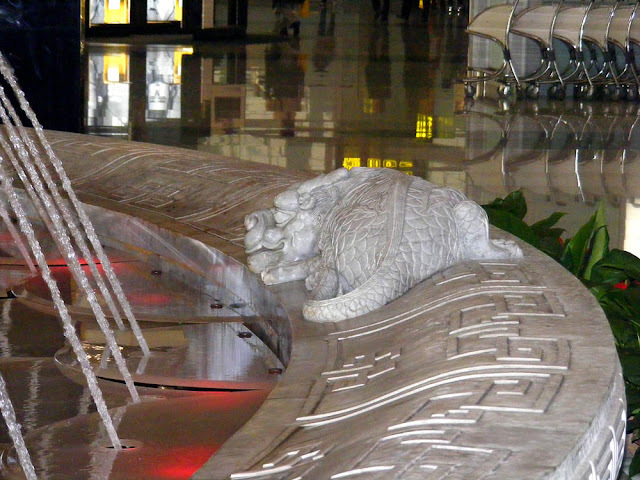 UPDATE: It's art and it's whitewash -- the full explanation here (in English and French) thanks to a link provided by Canadian blog reader The Beaver. 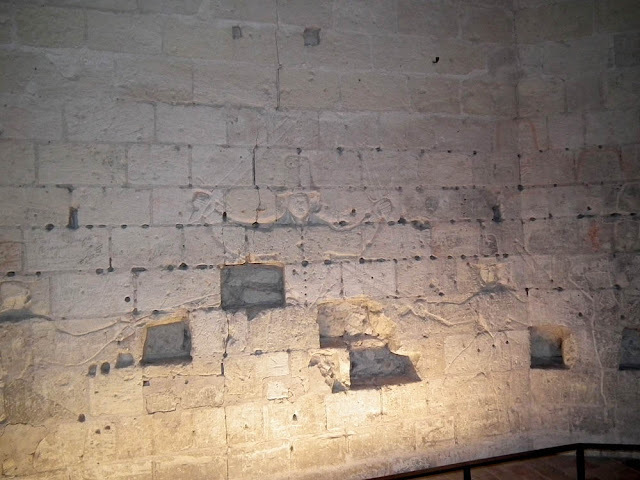 The local tuffeau stone is so soft, it is inevitable that centuries old buildings are covered in graffiti. 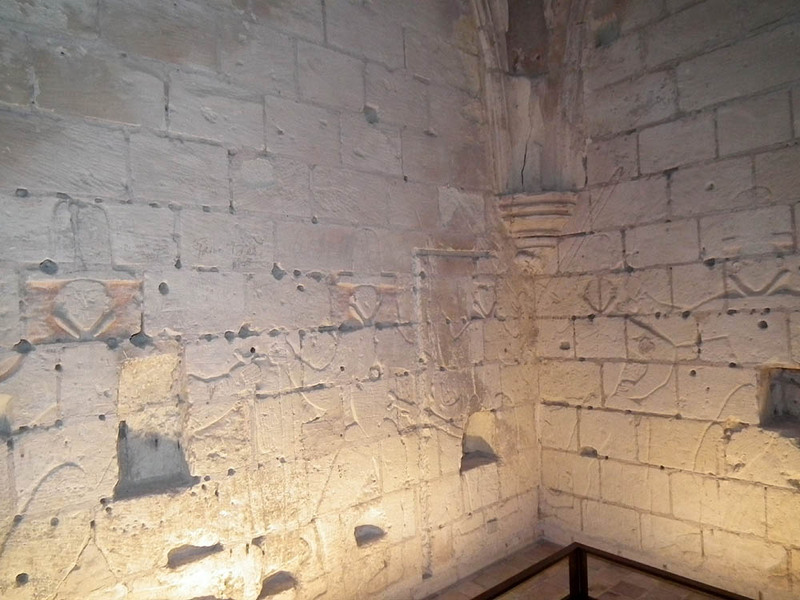 Some of the most remarkable is to be found in the Guardroom attached to the Louis XI Tower on the citadel in Loches. Created by Protestant troops stationed here during the Wars of Religion (16th century) these are more bas relief sculpture than graffiti. A frieze of lifesize characters stretches around two walls, all soldiers in different poses, with weapons and some detail of costume and facial features. Orchid markers under the apples. Yesterday was my birthday, and as a little treat to myself I spent the afternoon in the orchard. I wanted to get the rapidly emerging orchid rosettes marked with sticks. 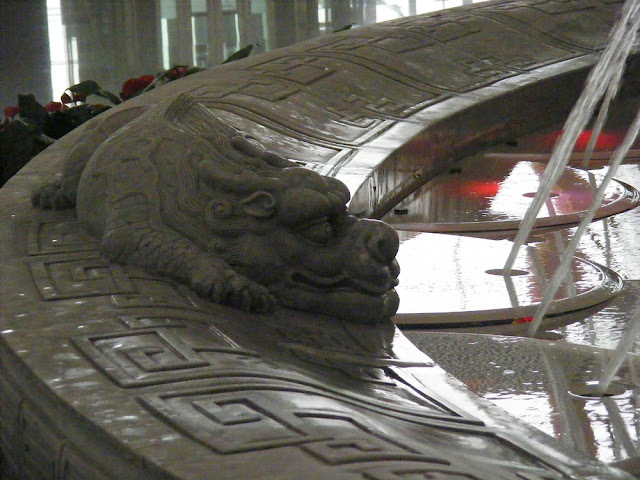 This protects them from being accidentally trodden on (or run over if they are closer to the gate). Later, in the spring it will protect them from being mown off before they have a chance to flower. After they have flowered I leave the markers in until early September, so the orchids are not mown over before the seeds mature and disperse. The species that send their leaves up in the late autumn and winter are not frost tender, so they will survive just about anything the weather sends. If it doesn't rain sufficiently in the spring about a third of them could go dormant again without flowering, but mostly, if they send up leaves they flower. This is what I was searching for to mark. It took me 2 hours to methodically work over the orchard grass, searching for rosettes of leaves and sticking a marker in just to the west of each cluster of leaves. 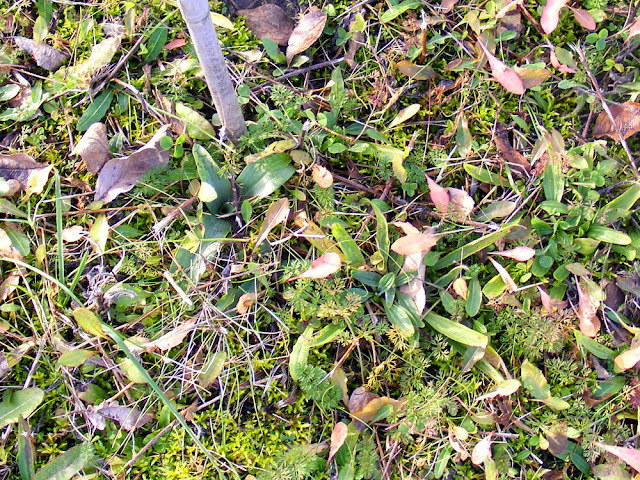 In all, 124 orchid plants or clusters of plants of 4 species have sent up leaves so far. This year, the early emergers are those under the apples and to the north of the site, unlike previous years, when the southern side and under the cherries seemed to be the first. I expect the laggards, including the 5th species, will come in due course. 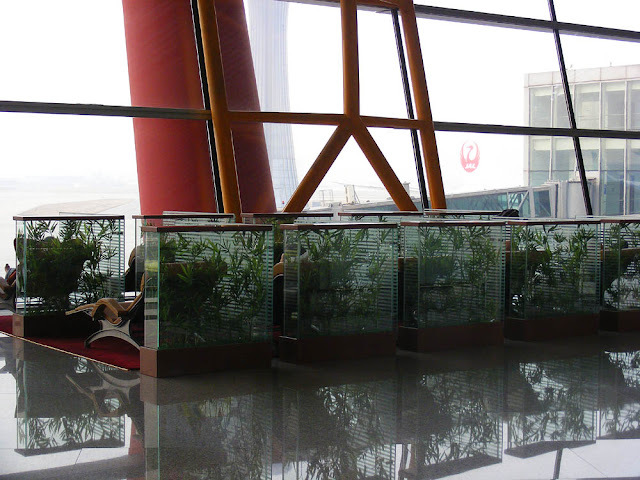 And this is the reward in April for protecting the orchids so they get to flower. 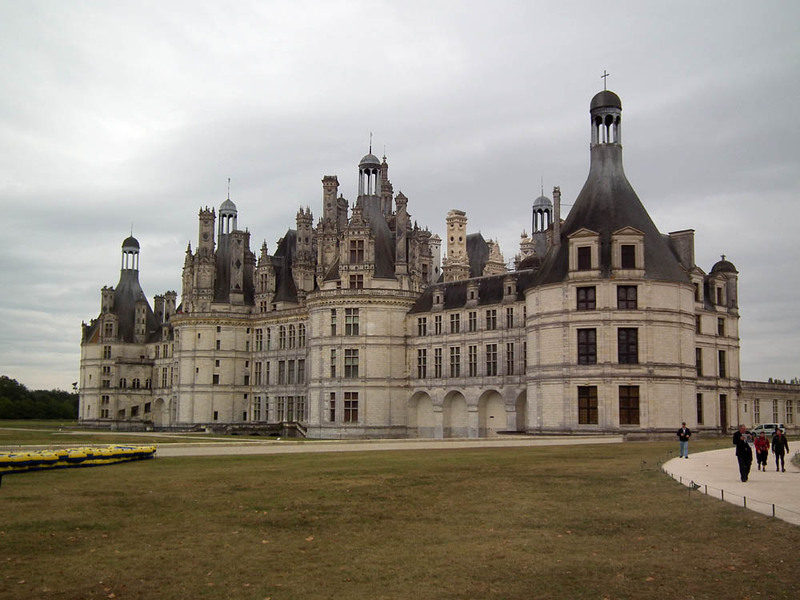 This is the view you get of Chambord as you walk from the carpark. I can't decide if this truly massive building is a hunting lodge masquerading as a palace or a palace masquerading as a hunting lodge. Probably the latter. It was never really intended to be lived in for any longer than a short duration hunting trip though, and as a consequence, those who got lumbered with the responsibility of caring for it, long after its Renaissance construction, probably loathed the place for its huge echoing rooms and inadequate heating arrangements. 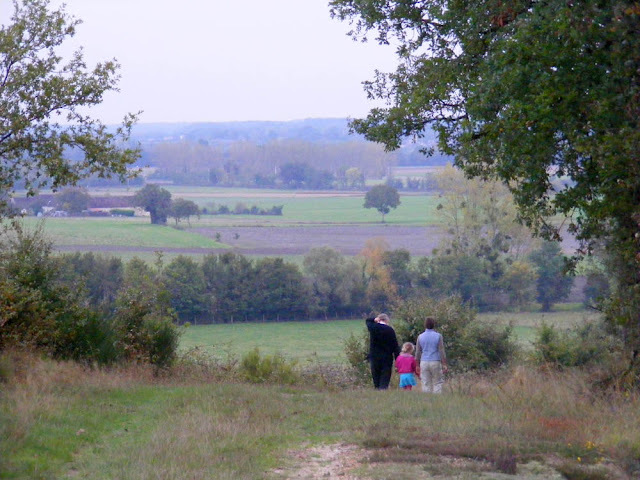 Simon, Anne-Loes and Ingrid admire the view over the Creuse valley in October, coming back from a walk along a chemin rural near Yzeures. 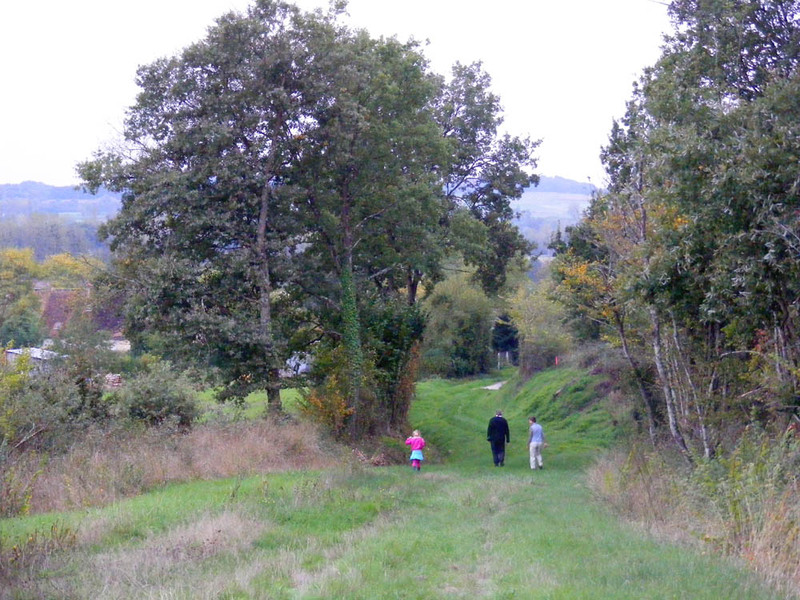 This is an extremely rural area and there are many public roads that are actually just grassy tracks. Local authorities are allowed to restrict access to these chemins ruraux, as they are known, if they feel the route would be damaged by motorised vehicles. One of the reasons for this is because these tracks often form a network that allow otherwise isolated places to be reached. They also link in to forest and fire trails and so it is important they remain in good condition just in case an emergency vehicle needs to use them. Last year's official notification of the dates motorised vehicles were banned from using the track. The usual arrangement is to ban vehicles from vulnerable chemins ruraux from the beginning of October to the end of April, but if the commune deems it necessary, they can restrict access at any time of year. Over the winter is when the tracks are most likely to be soft due to rain, and could easily be ruined by vehicles churning up the ground. Some are routinely restricted in the winter as a precautionary measure. Sometimes a compromise solution is to simply ban agricultural machinery, which is heavy and have big tyres that leave dangerous ruts. We had an excellent breakfast (lunch? 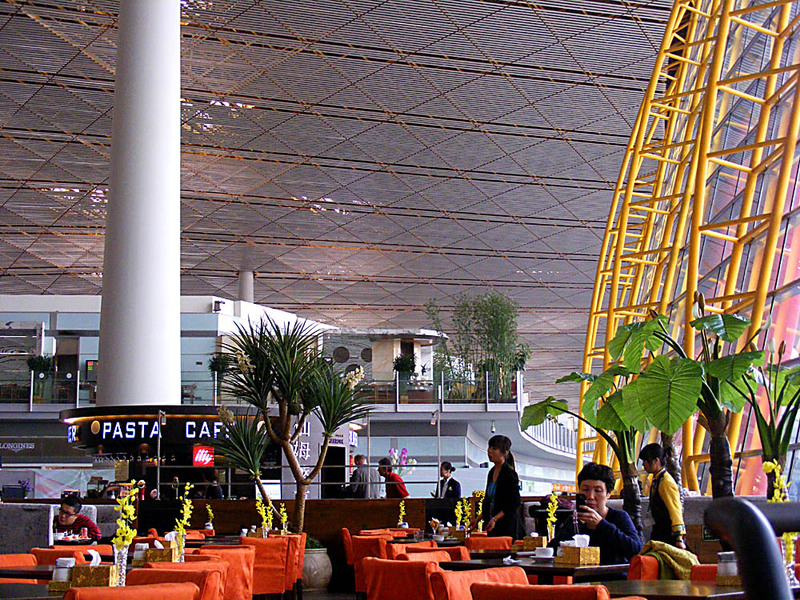 who knows when you are flying longhaul...) in the Malaysian restaurant in Beijing airport. 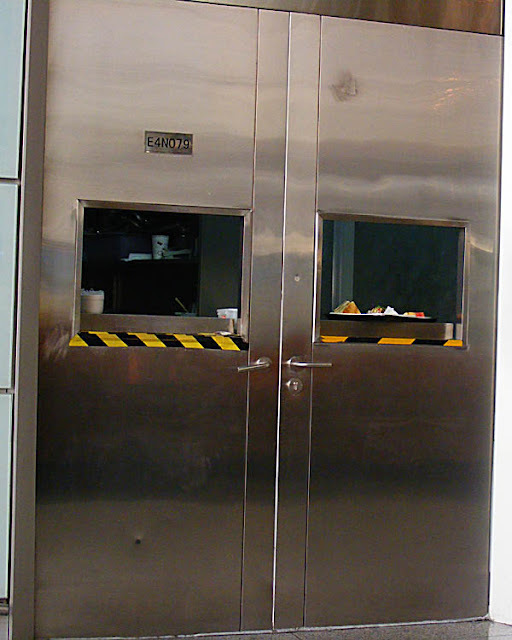 Our brunch order appeared in these hatches and was brought over by a waitress. Pak choy in fish sauce, a fruit smoothie and a banana milkshake. It cost the equivalent of €11. The view across the restaurant. My view out the windows. I'd like to give Beijing the benefit of the doubt and say this was fog. It was very cold and there was snow on the ground, but I suspect the visibility issue may have included some smog. 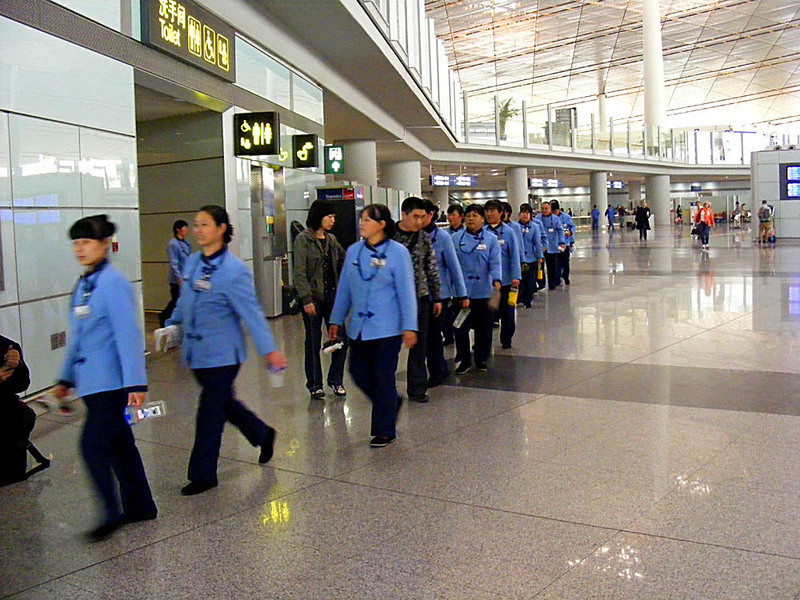 This extraordinary file of identically dressed workers marched past us in Beijing airport. I've no idea where they were off to or what their role was. And I bet you didn't even know we were gone (unless you are a blog reader we also see regularly in person). 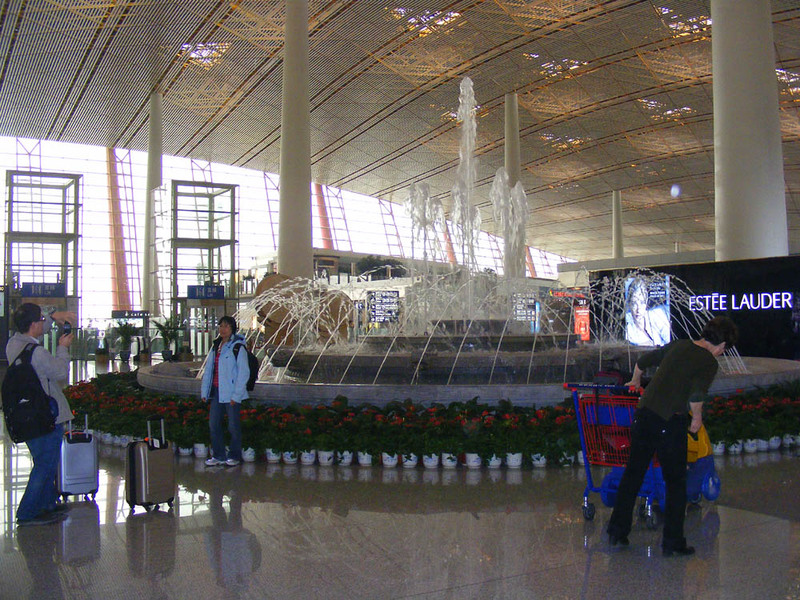 We got back on Wednesday from a month in Australia, with a stopover in China. Niall and Antoinette very kindly picked us up from Chatellerault station after our epic return journey (Sydney - Shanghai - Beijing - Great Wall - Beijing - Paris). They also very kindly supplied us with delicious home made leek and potato soup and a loaf of bread for our supper so I didn't have to prepare anything in my travel addled state. From Canberra we went to the coast both north and south of Sydney. North to check out where Simon's sister Elizabeth and husband Vic have bought a house and where his parents are planning to move to. South to visit friends Rick and Helen in their new house. They live in an area we've been to several times before (just across the bay from where my parents celebrated their 50th wedding anniversary in 2009). It's somewhere that is fairly high up on our not very long list of places we think we might like to retire to. 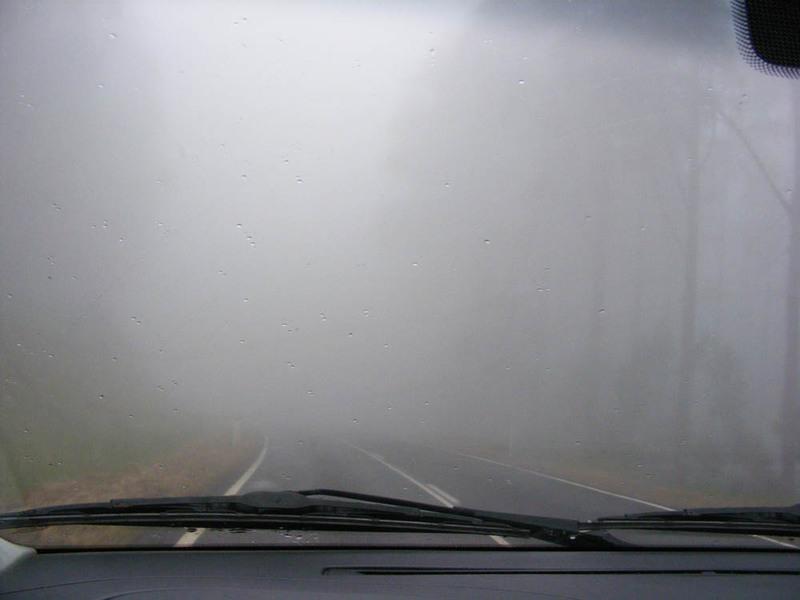 Then we went up to south-east Queensland to stay with my parents. This coincided with a heat wave and temperatures in the mid-30s. I caught up with old quilting friends Trish L, Trish O, Margie C, Margie P, Diana and Hilary. Simon went off to Brisbane and hung out with his former band members, Matt and Greg and their mate Andrew (who also lived in London at the same time as us). 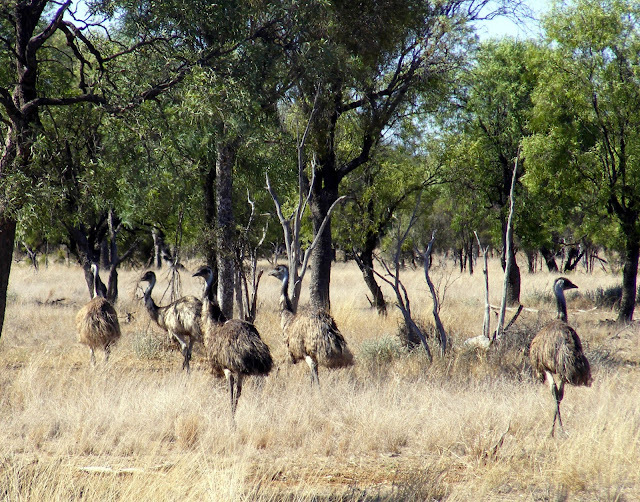 Heading back to Canberra to return the car we went via Lightning Ridge, an outback opal mining community, dodging emus, kangaroos, sheep, cattle and feral pigs all the way. 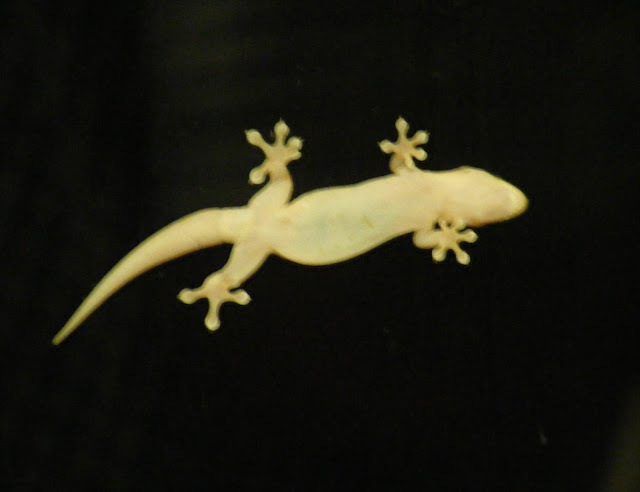 A gecko on my parents' kitchen window. We spent our last weekend in Australia in Sydney, catching up with one of Simon's oldest friends, Alex, and his partner Stefania, as well as our very dear friend Liselle. 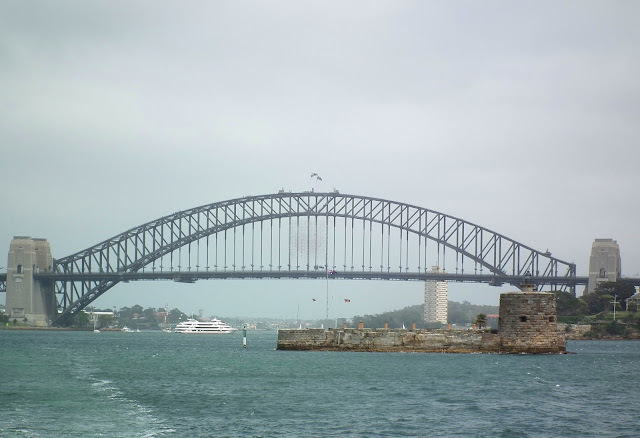 My sister recommended a block of serviced apartments in central Sydney, and from this ideally situated base we had a great time walking along the beach tracks from Bondi to Coogee, and the next day catching the ferry across the harbour to Manly. Saturday walking along the coast was sweltering, so we all dressed for extreme heat on Sunday, only to freeze as it clouded over and rained. Oh well, the company made up for it, and we survived. As we had a long wait of 20 hours between flights in Beijing on the way home, Simon booked a hotel (courtesy of Air China) and a guide and driver to take us to the Great Wall. 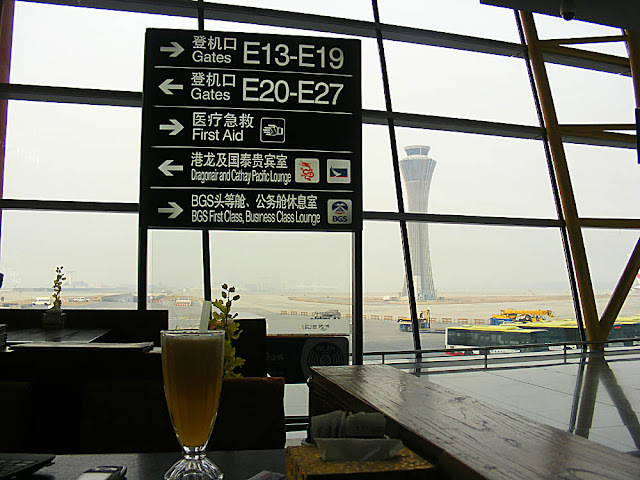 Apart from being slightly wrong-footed by Air China landing us in Shanghai and organising the transit permits there rather than Beijing as we had been expecting, this all worked extremely well. 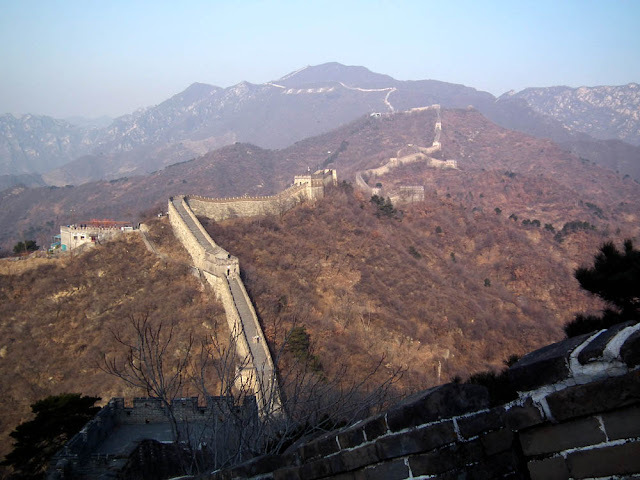 Day time temperatures here were about -3C on the Wall, which is about 1000 metres above sea level, and +3C in Beijing (which is still about 600 masl). Emus on the roadside, west of Thallon. And now we are home and very happy indeed to be sleeping in our own bed again -- even if the weather is dismal. 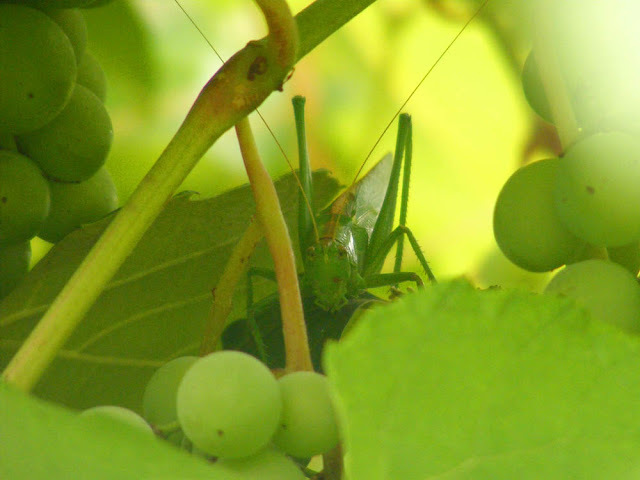 This Great Green Bush-cricket Tettigonia viridissima is perfectly camouflaged in amongst the burgeoning grapes in August. 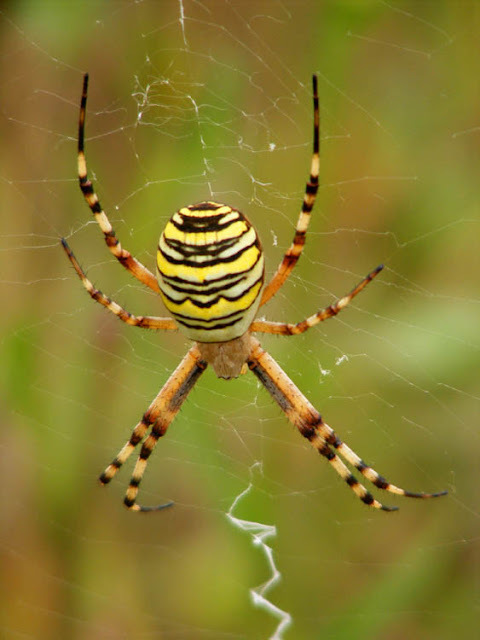 It's not threat to the grapes -- probably the reverse, as it is carnivorous and will catch and eat almost any other insect it can grab in its hook lined legs. 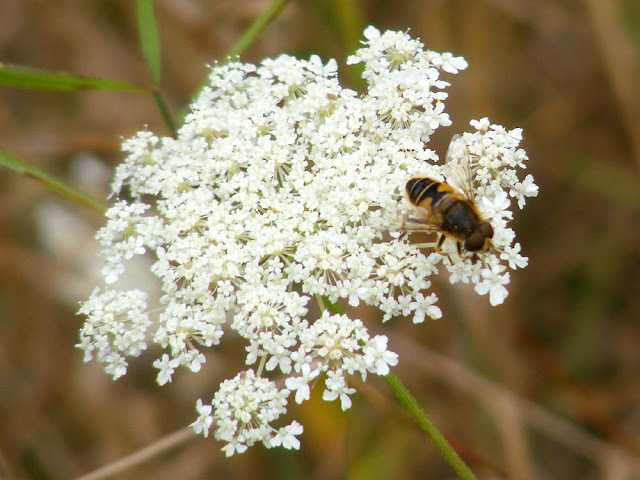 The creature in the photos is not a bee, but a Drone Fly Eristalis sp, a superb honey bee mimic. 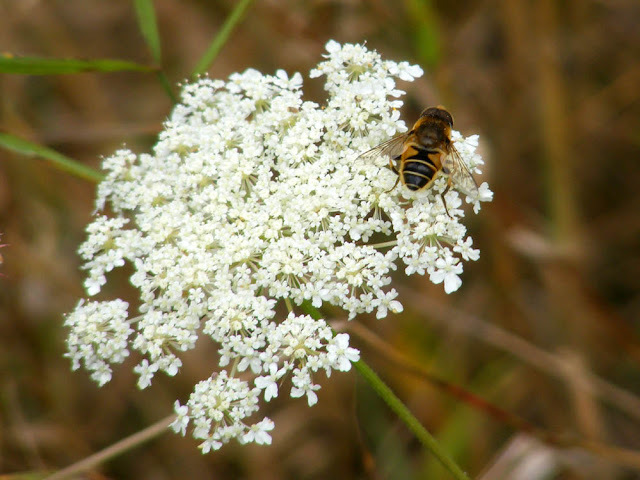 In my experience of newspaper articles about honey bees, about 50% of the time the stock photo used to illustrate the article will be of a fly, not a bee. Usually the not a bee in question is a Drone Fly. If you want to check out the difference between the two, go to my earlier post about feral honey bees. 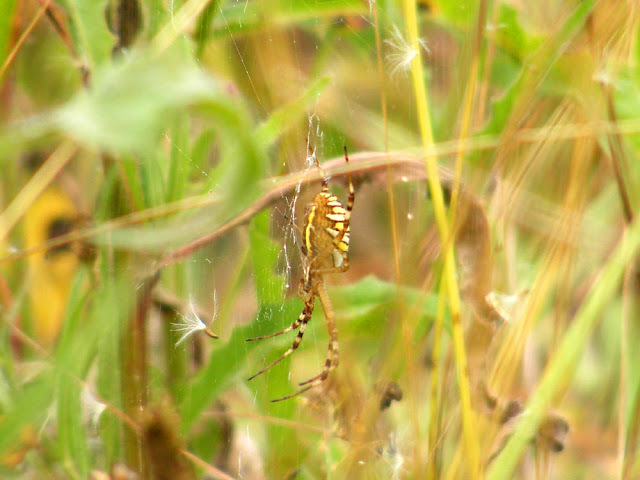 This female Wasp Spider Argiope bruennichi set up home in the long grass and Bristly Oxtongue Picris echioides amongst the apple trees in the orchard in August. Like most sit-and-wait predators, she positions herself head down. This is the most energy efficient pose she can adopt, as explained in Piotr Naskrecki's The Smaller Majority. At least, not on the central Loire where we live. 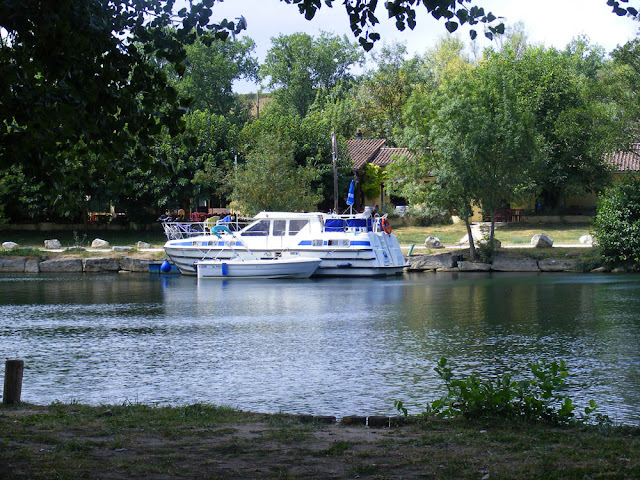 There are many lovely riverside properties on the Loire and its tributaries, but no one owns boats like this -- none of the rivers are navigable to any great extent. The Charente, on the other hand, where this photo was taken, is navigable from Rochefort on the Atlantic coast where it exits into the sea, right up to Angouleme, 120 km away. Secularism is sometimes described as the 4th pillar of the French Republic (along with Liberty, Equality and Fraternity). 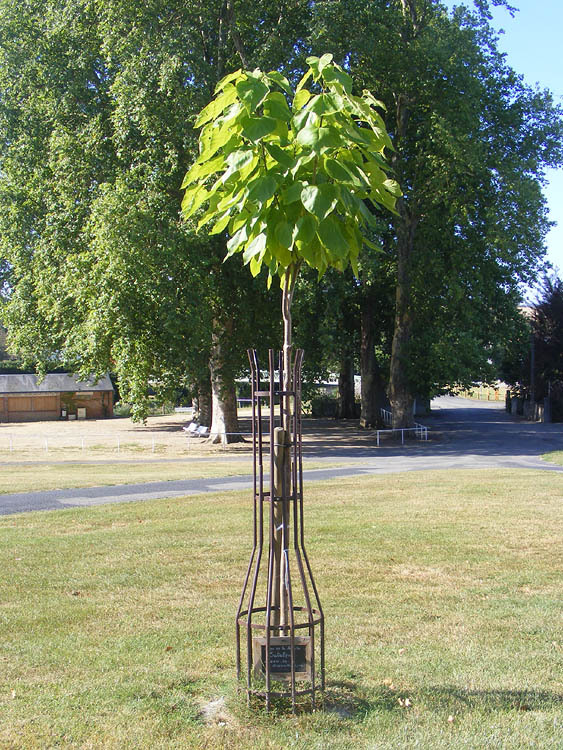 Last year many communes, encouraged by a national human rights organisation dedicated to the idea of a secular society, planted a symbolic tree. 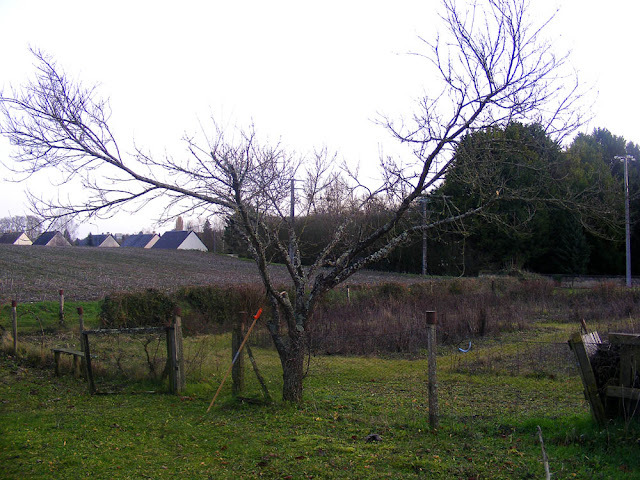 Many, like Preuilly, chose to position the tree close to the State Primary School. The tree is planted in the middle of the Champ de foire. This secular republicanism is part of France's determination that each person should be free to exercise their own conscience in public affairs, and not be obliged to follow a dogmatic religious line. La laïcité does not preclude people from holding a religious belief in private, but it insists that religion has no place in public life. It promotes education as a means of achieving the more well known tenets of the Republic - Liberty, Equality and Fraternity. Without education and a secular environment democracy is worthless. The aim of la laïcité is to support the functioning of democracy for the general interest (at the expense of the individual interest if necessary). 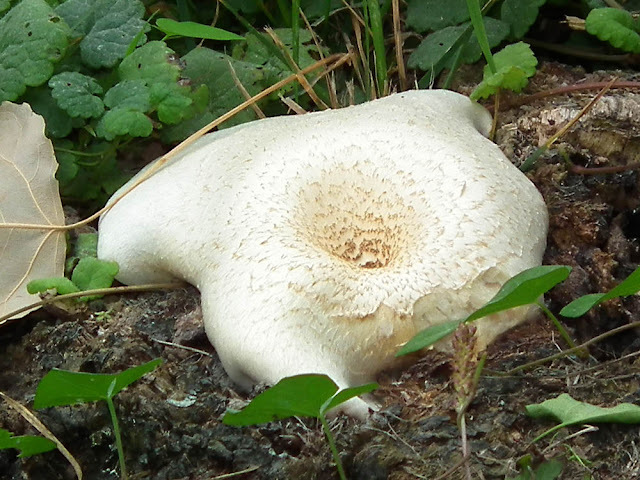 We encountered this large fungus on a tree stump in a picnic area on the River Charente near Saint Simieux in August. Not only was it producing cushions of white flesh, but it had ejected a dense powdering of brown spores which covered the immediate surrounds. 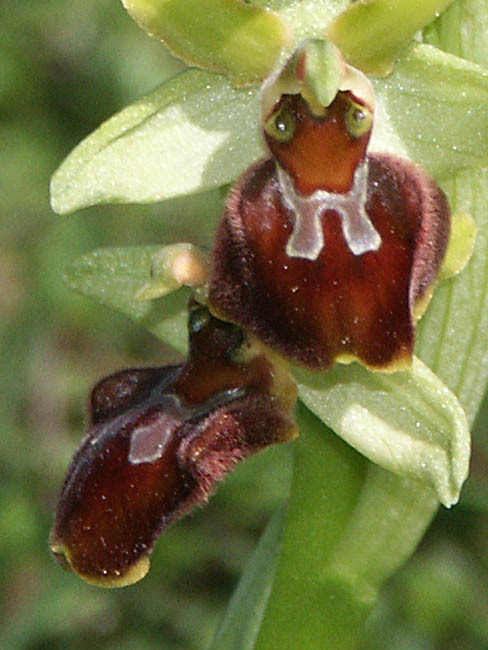 I've no idea what it is called. The drinks can isn't litter, by the way. We put it there to try to give some idea of scale. Identification: I finally got round to sending these pictures to Paul Leroy to ask for an identification. 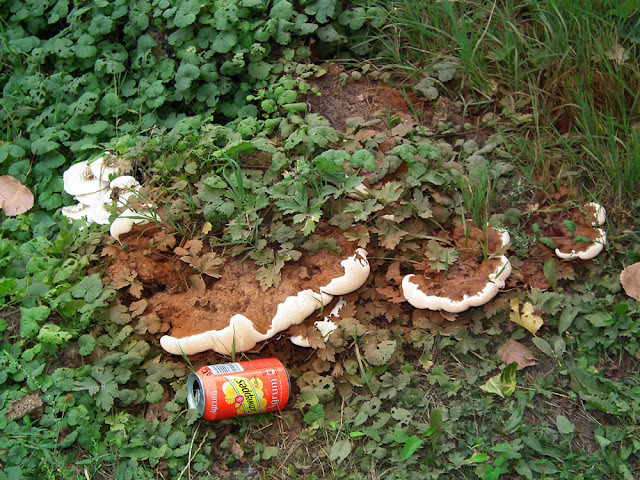 He came back the same day (11 April 2013) saying (I've translated) -- "Here is the answer for the big hard brown mushroom: Ganoderma lipsiense, formerly called: G. applanatum. This mushroom is a formidable parasite. It settles on weakened trees, often Poplars, to kill them slowly. In the photo, the surrounding herbacious plants have been coloured brown -- these are the spores, it is a characteristic feature of these mushrooms. The white mushroom, a little funnel shaped, is: Lentinus tigrinus. 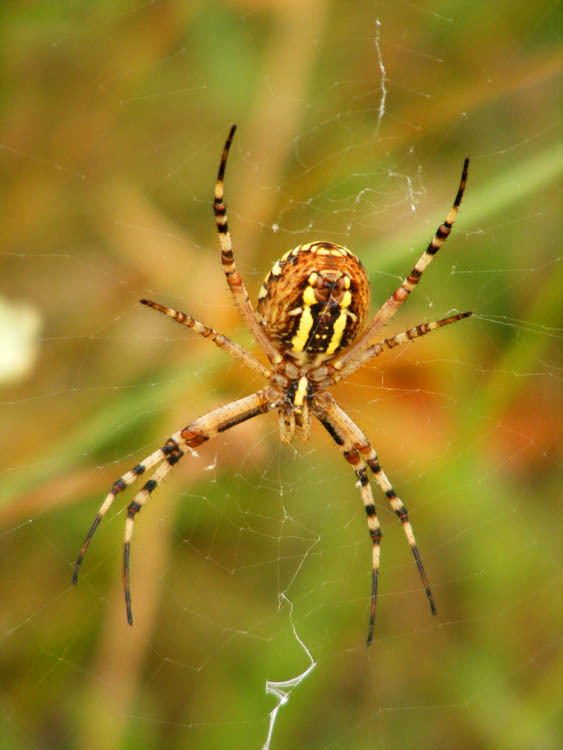 This species is common on damp wood, as well as often found near water and especially on Willows." Many thanks Paul! The tree stump the fungus was growing on was almost certainly poplar. 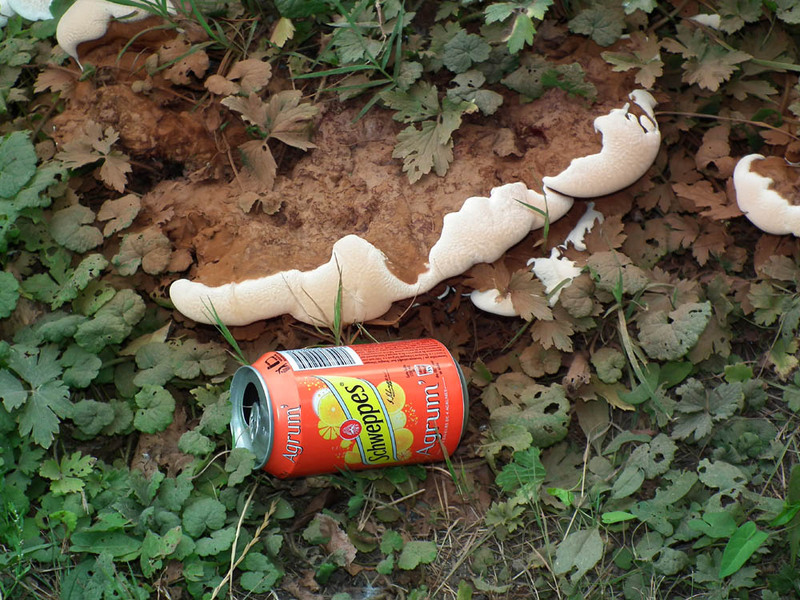 The English name for Ganoderma lipsiense is Artists Bracket Fungus, and Wikipedia has some interesting information about it. 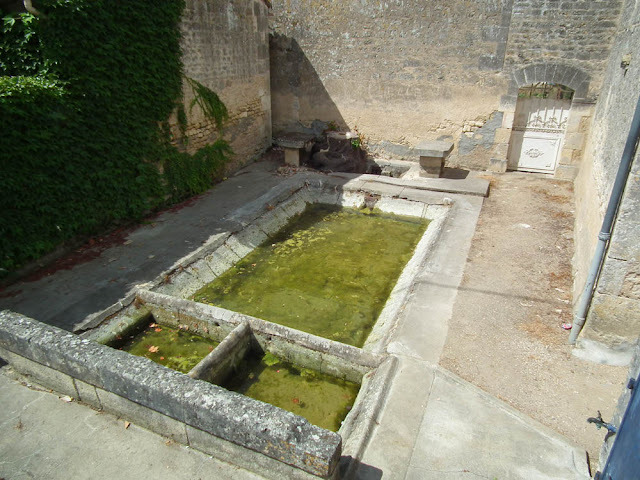 This lavoir (public laundry) is in La Voute, a hamlet near Mosnac in the Charente, to our south-west. It reminded me of some Roman archaeological sites, but that may just be because the whole of the Charente always strikes me as very Roman, with its blocky pink rendered buildings and canal profile terracotta tiles on shallow pitched roofs.